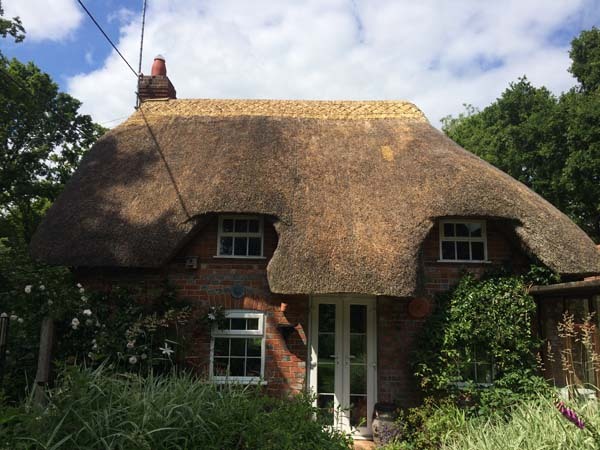 KH Thatching completed a flush ridge on this quaint little cottage in Edmondsham. 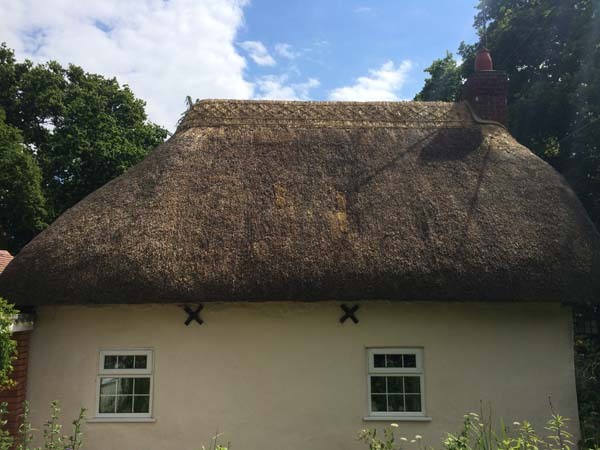 For this cottage I applied the ridge using the wrap over method. I repaired the coat-work where necessary and swept any moss\lichen off slowing the wear off the coat-work.